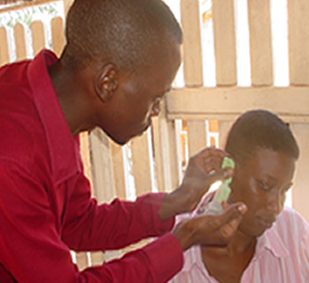 NADBU (the National Association of the Deafblind in Uganda) is an indigenous, non-governmental organization that promotes the welfare of Deafblind persons in Uganda by accessing them to services in the sectors of rehabilitation, education, health, economic support, advocacy and lobbying, capacity building, training in communication & mobility and other sectors relevant for the their self-reliance. 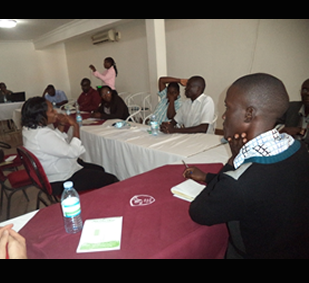 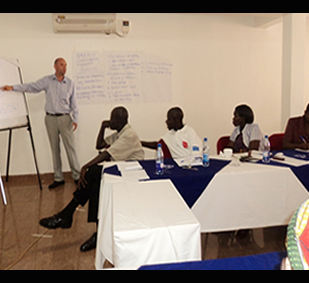 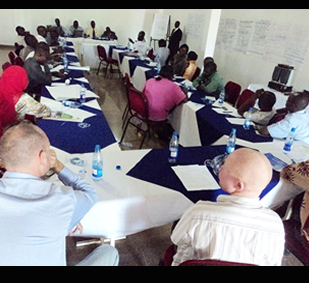 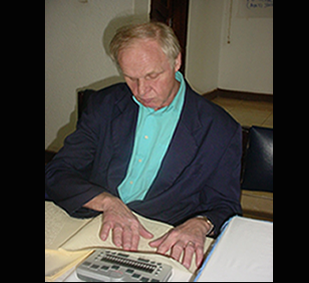 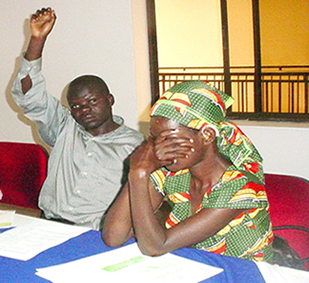 The overall aim of NADBU is to improve the quality of life of deafblind persons in Uganda through equalization of rights and opportunities in all life spheres.The National Association of the Deafblind in Uganda (NADBU) was formed by the deafblind persons themselves. 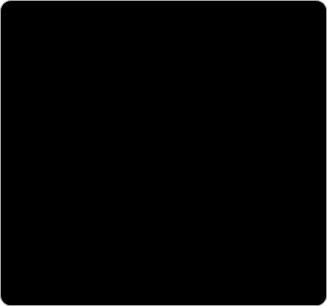 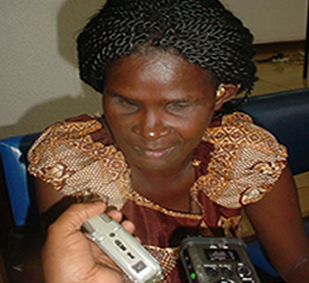 Deafblindness is a unique category whereby a person has a combination of severe degrees of hearing and sight loss. 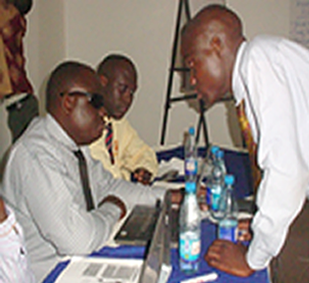 NADBU deals with over 500 deafblind persons in 13 districts. 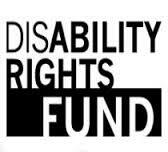 NADBU has 3 staff at the moment with 5 volunteers who are deafblind.